I am going to teach a 12 year old special needs boy some yoga. He has fetal alcohol syndrome (FAS). He used to play soccer so he seems to have balance, coordination, etc. He has some sensory integration issues, like he doesn’t care if his pants are twisted around his waist. Any suggestions on yoga poses? Breath work? I thought about starting with chair yoga, but think that since he played soccer, maybe just work on the mat. Lots of grounding poses. I am not sure how he is with personal space, but maybe back-to-back breathing. Any book recommendations? Thanks! Thanks for your e-mail. I have very little experience teaching kids with Fetal Alcohol Syndrome or Fetal Alcohol Spectrum Disorders. With kids with special circumstances like FAS and other diagnoses, ability varies so much from child to child. It’s hard to make a class plan before you actually meet the child to find out their personality and situation. Check with the parents/guardians for any physical restrictions and to find out what his personality is like. Knowing his special interests, like soccer, will help your class plan. Since he’s 12 years old (almost a teen) you can start the class asking him to show you soccer warm ups or if he knows any yoga poses already. I’d use this to build rapport with him and also to help assess his ability. Active Listening: I’d also ask his parents/guardians if he knows he has FAS. If so you may be able to connect with him by asking him what FAS means to him. Hearing his take on it would be very informative (see the video below)! How does it make him different than other kids and how is he the same. 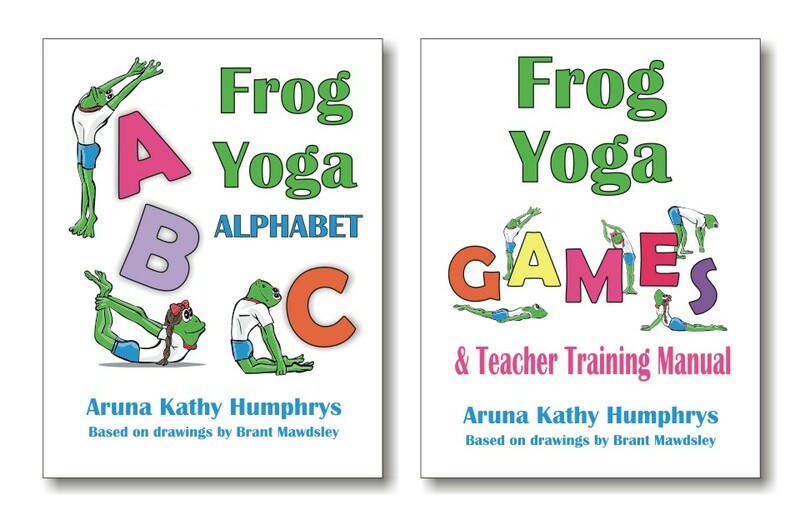 You could also teach him about how yoga helps us connect with our true self and not just see ourselves as our labels. This would probably be a discussion to have over a few sessions. If he doesn’t know or can’t comprehend the FAS, get info about his particular situation from parents/guardians. Video: Lingít youth Morgan Fawcett plays Native American Flute and spreads awareness of FAS and FASD, conditions he personally deals with everyday. We can learn so much by listening to what the individual has to say. A lot of poses/short time: for the first class, before I’ve met him, I’d plan a lot of poses since he may have a low attention span. Try a mixture of poses – standing and sitting, not too many one footed poses till you discover his abilities. Breath work – short amounts (like 3 – 5 deep breaths) repeated a few times through out the session, especially when he is resting after a pose and more relaxed. Bundle Roll: lie down and put your arms by your sides and roll across the floor, kind of like you would roll down a hill. Try not to bend at the waist. I usually lay out all the mats to create a path to roll across or a carpet is good too. I’m told that this is good for kids with any attention problems, it is grounding. I also find boys especially like the Warrior poses. Short sequences: keep the yoga simple to avoid frustration. For instance, cat pose, downward dog, cobra pose, child pose. Do them all separately then put them together for a simple short sequence to repeat a few times. Let him set the pace: I would probably ask “do you need a rest?” a lot during the class and let him set the pace. I’d ask him his favorite songs and interests – if he’s 12 years old, he may be too old for a regular kids class. I’d find out if he reads and what music he likes. Does he like Harry Potter or comic books? Then use all this for future classes. I’ll post this on the blog and see if we can get some more ideas. I’ve linked to some books on Amazon on the right on my blog for Children with special needs. I don’t own all of the books but they have many good reviews. Please let us know how the class goes Ashley. P.S. : Readers – please share your insights. Do you know something about FAS? Have you worked with a child with FAS? Please list any resources, yoga ideas, or any other comments – especially health related. I need to educate myself on this topic and all info will be a great help for teachers and children! I,m born with Fasd, now adult..Have just starting with Yoga..i,m finding it helpful with chairs to upward dog, plank and down dog:) also warrior…i also use a shoe box to different poses..i have learned it from YouTube videos.. Thanks for the comment Lena – I think these ideas can help others. It’s great that so much can be learned from You Tube these days. I encourage you to try a class one day with a teacher who will be supportive of you and can suggest more modifications. It’s really something special to do yoga in a class with others, many find it very encouraging. Your outline and information is really great. So well thought out. I have no experience in this area, but just wanted to voice my appreciation for your knowledge and understanding. Thanks Clare – I appreciate the feedback! I haven’t worked with FAS kids in particular, but I’ve had a lot of success using sandbags with sensory integration issue kids. Especially during Savasana and in seated poses. Its grounding to them and gives their body some feedback. I’m also curious to hear more about how it goes for you. Thanks, Aruna for putting this out to the community! The sandbags are a great idea! Thanks for commenting.